This is the first of three OVA’s that form a prequel to the upcoming season. DDY releases use DVD audio, so unlike others it doesn’t sound like you have a pile of decaying cat intestines muffling your speakers use CR audio. Sick of your mundane life? Interested in Fansubs? Would you like to try giving yourself to someone who wants you? Head over to our recruitment page to get started. Time for itsP to get hyped! Regular readers will note that I get hyped about shows far too often. The hype is always based on source material. Usually, this results in DDY picking up something. Sometimes it works out well, like The Perfect Insider or Danmachi. Sometimes the adaptation falls short, like ISUCA (Remaining BD volumes soon™, I promise). Sometimes the hype fails to eventuate here, as with Twintails. Hatori Chise has lived a life full of neglect and abuse, devoid of anything resembling love. Far from the warmth of family, she has had her share of troubles and pitfalls. Just when all hope seems lost, a fateful encounter awaits her. 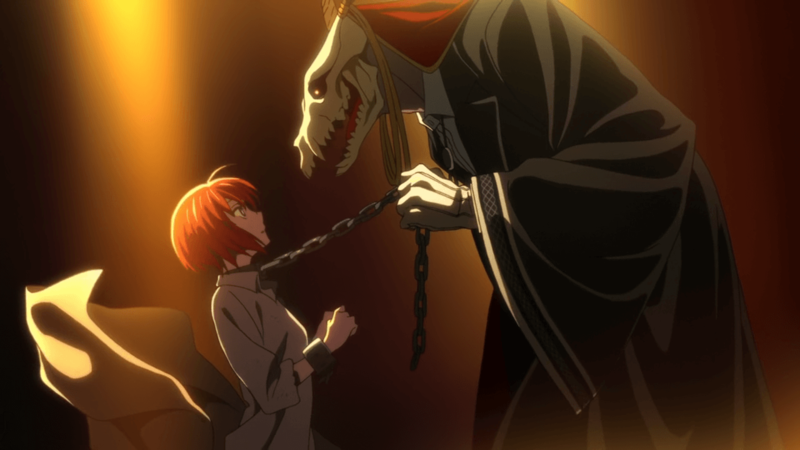 When a man with the head of a beast, wielding strange powers, obtains her through a slave auction, Chise’s life will never be the same again. The man is a “magus”, a sorcerer of great power, who decides to free Chise from the bonds of captivity. 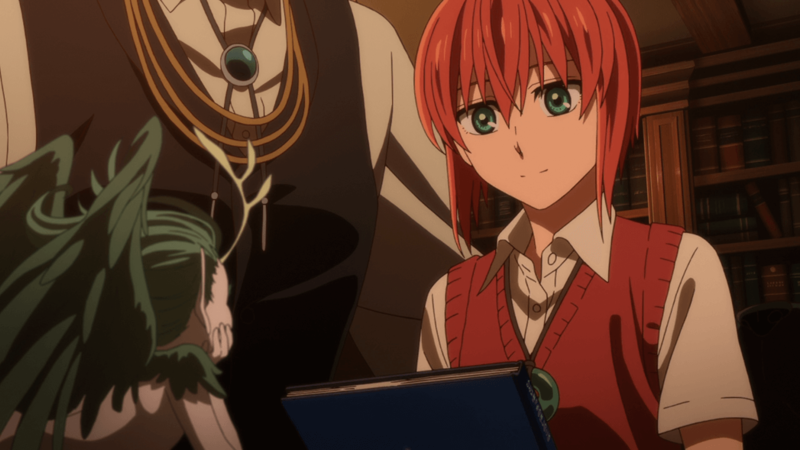 The magus then makes a bold statement: Chise will become his apprentice–and his bride! You should totally start collecting the Manga today! itsP thinks you will like it.